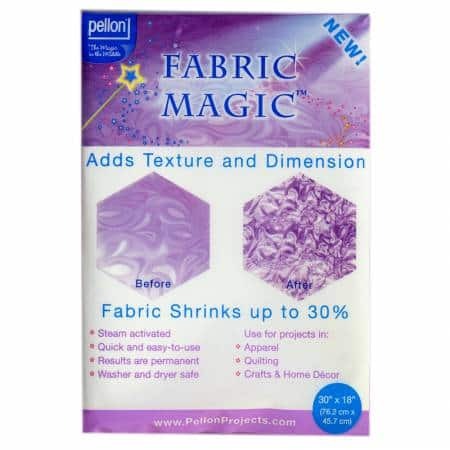 Fabric shrinks up to 30%! Steam Activated textile added texture and dimension to your project. 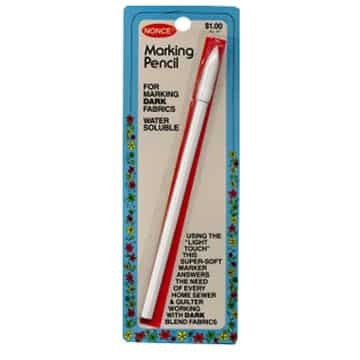 Use for projects in Apparel, Quilting, Crafts and Home Decor.